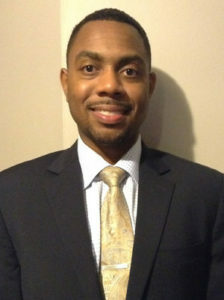 Capital T. Solutions LLC was founded by Mr. Jerod Thomas back in 2013. Mr. Thomas has an extensive background in accounting and financial management which he provides to his clients. His knowledge of GAAP principles and Federal Law’s gives him the experience needed to be the Principal & CEO of Capital T. Solutions LLC. Mr. Thomas holds a Bachelor in Business with a focus in accounting and Masters in Accounting (MSA) degree. Mr. Thomas also keeps abreast of new accounting principle and Laws. Mr. Thomas expects perfection and runs his company with the philosophy of the three I’s; which is working with Integrity and Innovative accounting and finance technology that creates an Impact for his clients and their future financial growth.